Mystery shrouds the suicide of a professor of Kalabari College at Gohpur on Tuesday. According to reports, the incident took place at Hawajan in Gohpur. 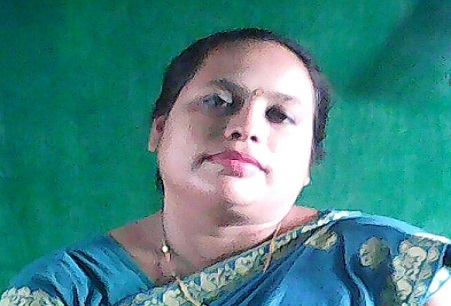 Mayuri Kakati, a professor of Political Science in Kalabari College jumped into a makeshift crematorium she had constructed in the premises of her house at Hawajan to commit suicide. Locals said the said teacher used to stay alone in her Hawajan residence. Her parents and brother, who is a doctor, stay in their Biswanath Chariali residence. On Monday, she visited her parents and brother in their Biswanath Chariali residence. According to locals, Mayuri had argument with her family members over some issues. She returned to her Hawajan residence the next day and looked upset. Mayuri reportedly constructed a makeshift crematorium at the backyard of her house and ignited fire before jumping into it. Locals gathered at her residence after hearing her screams for help. She was rushed to Dhalpur from where she was referred to Guwahati Medical College and Hospital. But she breathed her last on her way to GMCH. Gohpur SDPO Tilak Das told Northeast Now that no FIR was lodged till date.